Bahrain has also been ranked as having the most competitive cost of living compared to its neighbouring countries (Numbeo survey). In addition, having no income tax on the monthly earnings implies an above average standard of living for expats who have been known to save more here, than in their home countries. Crime has rarely been an issue and most importantly, safety in Bahrain has remained unaffected in spite of a politically turbulent period in the recent past, thanks to the wise and stable leadership which has maintained a very tolerant stance throughout its history. This island nation has, for ages, been a melting pot of different cultures and ethnicities, so one rarely feels alienated here. Bahrain is also perhaps the most progressive and liberal of Islamic states while continuing to uphold its own traditions and culture which any expat would find easy to respect and adapt to. Temples, churches or even a gurudwara nestle comfortably amidst mosques while social clubs catering to different ethnic groups thrive alongside, keeping expats close to their own roots and far from feeling homesick. 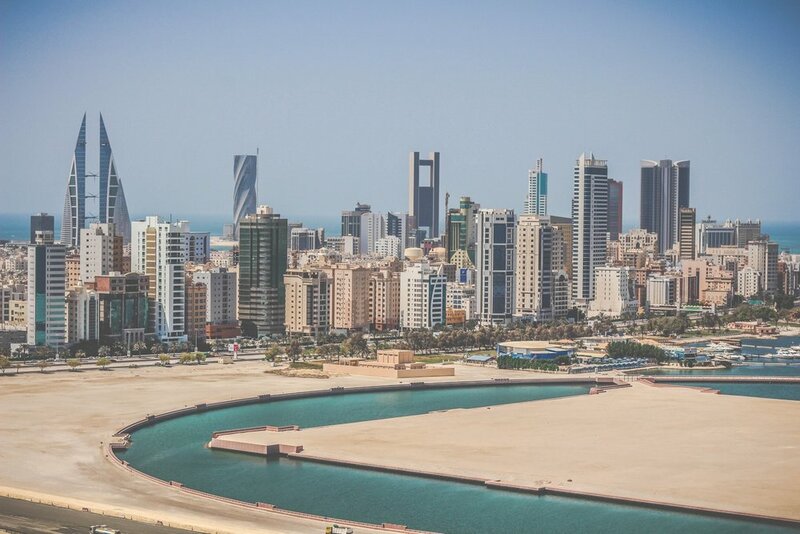 So, whether one’s lifestyle expectations are fast-paced, easy going or anything in between, new settlers are able to find a rhythm in Bahrain that best matches their own.